Meet the director behind the year's most surprising box office hit. Jon Erwin can’t stop laughing about his unorthodox path to Hollywood. Erwin, along with his brother Andrew, began by joining ESPN as part of their camera crew. Only Jon Erwin had to lie about his age to snare the gig. Suffice to say he wasn’t 18 at the time. He doesn’t recommend that career kickoff, but he’s sure glad he enterted the business all the same. Erwin used his sports camera experience as a segue into filmmaking. Four films later, and he’s snared 2018’s biggest box office surprise. His faith-based drama “I Can Only Imagine” earned $17 million on its opening weekend, eclipsing the big-budget “A Wrinkle in Time” in the process. 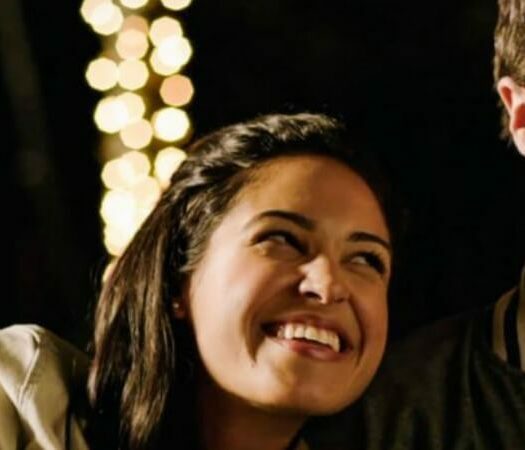 The film, directed by Jon and Andy Erwin, follows the true story behind MercyMe’s double platinum hit “I Can Only Imagine.” The song fused Bart Millard’s talent and heartbreak in ways that connected with millions. The film of the same title shares how Bart (played by J. Michael Finley) bonded with his father after a turbulent childhood. His dad (Dennis Quaid) physically abused him growing up but became a changed man after finding Christianity. Their bond, a tortured, delicate affair, is the heart of the film. Erwin discusses the film and the one moment that convinced him to marry his faith with filmmaking on the latest HiT ‘cast. Please watch the trailer for “I Can Only Imagine” and give it a look at your local multiplex. You can follow Jon and Andy Erwin on Twitter @ErwinBros. Curious about other films from the directorial duo? Stream or rent “October Baby,” “Mom’s Night Out,” “Woodlawn” and “Steve McQueen: American Icon” today.